The veteran community has only grown stronger with the development and progress of veteran owned and operated businesses. 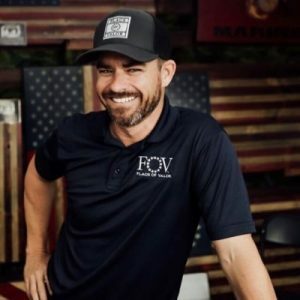 These businesses are either founded by veterans, founded with veterans in mind, or are being operated at a senior level by these veterans and offer insight into the leadership and entrepreneurial talent that exists within the veteran community. 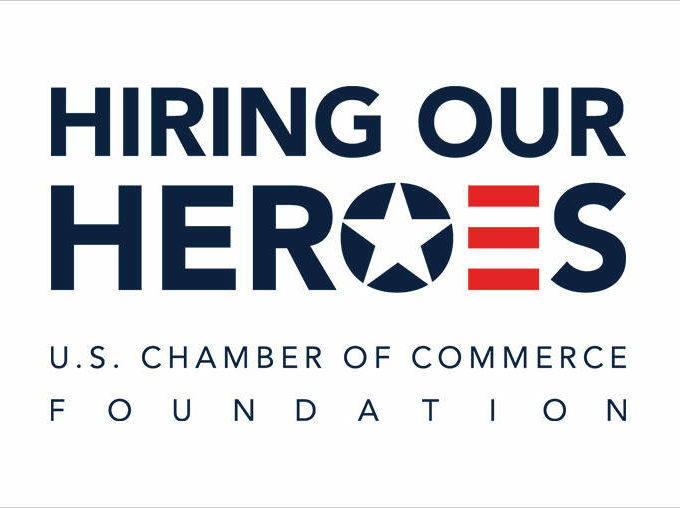 As these businesses continue to grow, it will mean more opportunities for veterans employment and their families as we know veterans hire veterans. 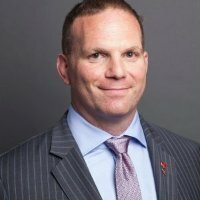 Scott is the Managing Principal & CEO at The GCO Consulting Group, a fast-growing Service Disabled Veteran Owned Small Business (SDVOSB) that is focused on federal business development strategy, GSA Schedule/Federal Contract compliance, audit and litigation support to small and large businesses. Scott served in the Army as both enlisted soldier and a commissioned officer. After multiple combat tours throughout Southwest Asia, he was medically retired from the service for injuries sustained during a combat mission in Iraq, in 2007. Scott is a small business advocate, serving on The American Legion’s Small Business Task Force and reviews legislation and regulations that affect veteran-owned small businesses. Scott has participated in multiple small business round tables on Capitol Hill and testified in front of state legislatures on veterans issues. A recent inductee into the Redskins Charitable Foundation Steering Committee, Scott’s efforts have raised over $600k for various veteran and children’s charities in 2017. 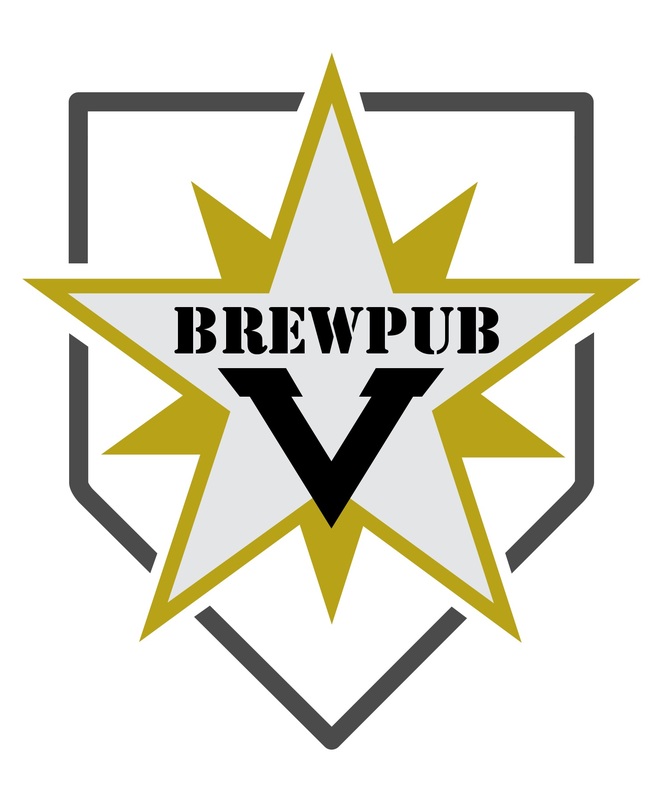 He is also the founding member of the Veterans Resource Group, a national non-profit that hosts Bourbiz networking events, connecting veterans, servicemembers and spouses to industry leaders. Combat Flip Flops creates peaceful, forward-thinking opportunities for self-determined entrepreneurs affected by conflict. 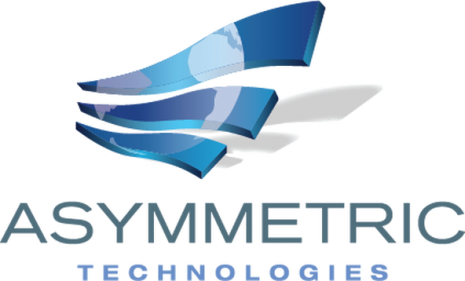 The company co-founders, Matthew Griffin, Donald Lee and Andy Sewrey, founded the company while serving on a tour a duty in Afghanistan. 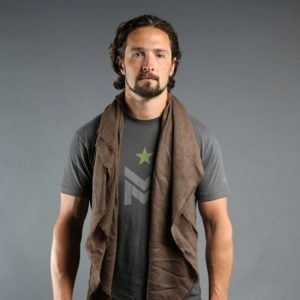 Mr. Griffin, CEO of Combat Flip Flops, graduated from West Point and served four tours of duty in Iraq and Afghanistan with the 75th Ranger Regiment as a Riffle Company Fire Support Officer. He currently serves as a logistics officer for Team 5 Foundation. Mr. Lee, Chief Marketing Officer of Combat Flip Flops, served three combat tours as an Airborne Ranger before returning to his roots in the online space. With a willingness to take bold risks, build community connections, and create distinct military-inspired designs, Combat Flip Flops takes on a “Business, Not Bullets” approach – flipping the view on how wars are won. Since its founding, Combat Flip Flops has grown from an idea to a globally recognized brand with a mission to create lasting change. Norvel Wood is a native Washingtonian who began working in the travel, tourism and transportation industry over 40 years ago. He held progressively responsible positions with major transportation companies before founding Washington DC Tours & Transportation (DC Tours) in 1994. When tourism in the nation’s capital experienced a significant drop immediately after 9/11, Norvel’s response was to form business alliances that allowed him to expand his services into major cities in the U.S. In addition, Norvel transitioned DC Tours into government contracting, first with the Department of State and later with the Department of Defense, as well as national non-profit organizations. In an effort to bolster his government contracting, he began providing transportation to elementary schools and major corporations. With his success, Norvel continues to advocate for the veteran community by donating profits of his business to area veteran non-profits. 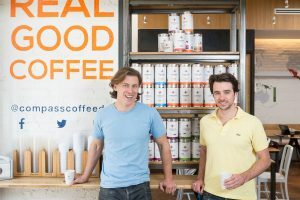 Michael Haft and Harrison Suarez founded DC-based Compass Coffee in 2014. Haft and Suarez credit their love for coffee to their time in the Marines. What began as a source of energy during training, developed into a ritual as they were deployed to Afghanistan. They soon began experimenting with different roasts and brewing methods. When they left the Marines, the started Compass Coffee. The partners’ continue to pay homage to their military history by keeping an American flag that flew on their patrol base in Afghanistan folded and framed behind the coffee bar.  Flags of Valor is a veteran-owned, veteran-operated, veteran-made company, crafting wooden American flags. Flags of Valor had a phenomenal year in 2017. On their first Giving Back Tour, they selected five great Americans and traveled across the country to thank them in person with the gift of one of their handcrafted American flags. Brian Steorts’, Founder, military service began in the U.S. Army as a paratrooper in the 82nd Airborne. Years later, he attended Air Force pilot training and became a special operations pilot. In December of 2017, Steorts met with President Trump in the Oval Office to discuss the Republican tax bill and how it will help small businesses. Steorts was also able to gift President Trump one of their handcrafted American flags.